Mathematics and economics are complementary disciplines. Most branches of modern economics use mathematics and statistics extensively. Economics is the study of how resources are used as well as an analysis of the decisions made in allocating resources and distributing goods and services. Mathematics is the language of numbers and symbols that can be used to logically solve problems and precisely describe size, quantity and other concepts. Some complex economic problems could not be described or be acted upon without math to support the logical processes necessary. 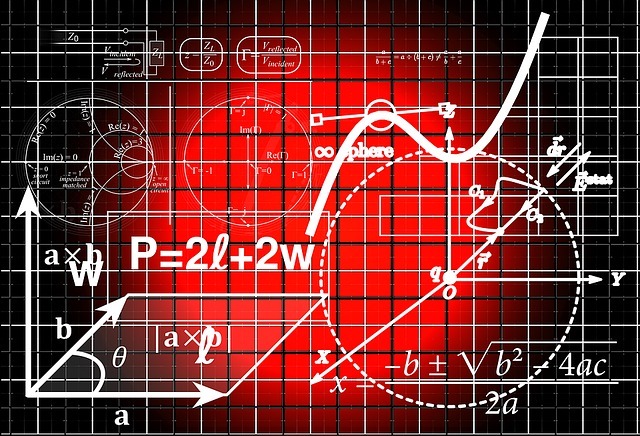 Math helps quantify or provide measurement and meaning to economic concepts. Math is also used in economic analysis to study existing economic relationships and helps economists study suggested scenarios to see what might happen to the economy if a certain action is applied. Modeling suggests what will happen if certain actions are taken. Simulation of real world situations is possible with economic analysis and modeling and would not be possible without mathematics. Several areas of mathematics can be utilized in economic analysis, including linear algebra, calculus and geometry. In finance, people deal in random processes where the time series of price are not differentiable, but can be integrated. This requires understanding of the mathematics of measure theory and Lebesgue integrals. To understand how they work, requires clear understanding of Brownian motion and Ito calculus to establish an equivalence between a continuous partial differential equation and an Ito integral. Using math theories provides the basis for understanding the problem or question being asked. Once an answer is given to a question asked by the model, it can be used to apply the information learned to a real-world problem. There are many ways in which math in economics can be used. Successful economists are those able to master economic concepts and mathematics at the same time. For example, Markus Mobius, a Harvard economics professor, used his skills in mathematics and economics to study social problems, used maths theories to explore the formation of ghettos. Mobius found that economics was inconsistent since it relied on human behavior, but economists can use math theories to ensure that their analysis is as accurate as it can be and that there are no holes in their argument and conclusion.